Please note, nearly 100% of children now days are being born Indigo in the West. Anyone could have a few of these traits, but Indigo Children/Adults have most or all of these. taking place, to create a sense of comfort and belonging out side of society and this system does not accept us, diagnosis us with mental disorders and prescribes us loads of drugs for it. *** Are intelligent, though may not have had top grades. *** Are very creative and enjoy making things. *** Always need to know WHY, especially why they are being asked to do something. *** Had disgust and perhaps loathing for much of the required and repetitious work in school. *** Were rebellious in school in that they refused to do homework and rejected authority of teachers, OR seriously wanted to rebel, but didn’t DARE, usually due to parental pressure. *** May have experienced early existential depression and feelings of helplessness. These may have ranged from sadness to utter despair. Suicidal feelings while still in high school or younger are not uncommon in the Indigo Adult. *** Have difficulty in service-oriented jobs. 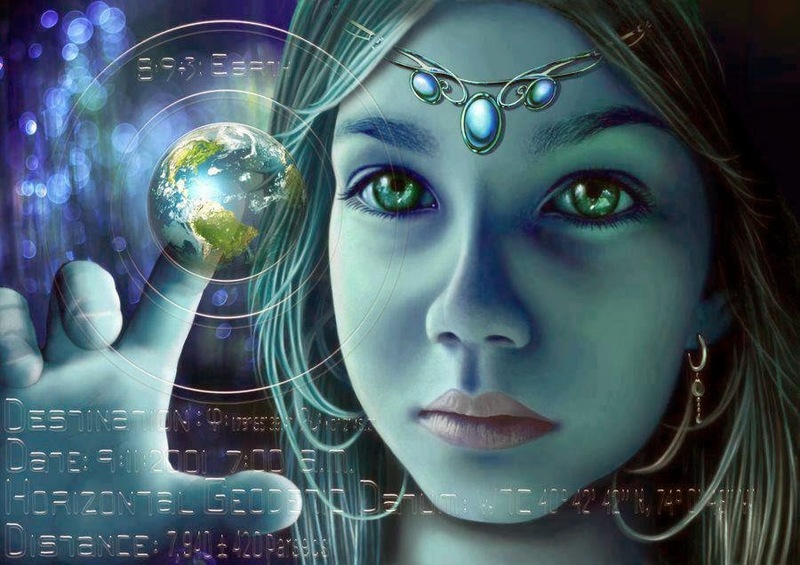 Indigos resist authority and caste system of employment. *** Prefer leadership positions or working alone to team positions. *** Have deep empathy for others, yet an intolerance of stupidity. *** May be extremely emotionally sensitive including crying at the drop of a hat (no shielding) Or may be the opposite and show no expression of emotion (full shielding). *** May have trouble with RAGE. *** Have trouble with systems they consider broken or ineffective, ie. political, educational, medical, and legal. *** Alienation from or anger with politics – feeling your voice won’t count and/or that the outcome really doesn’t mattter. *** Frustration with or rejection of the traditional American dream – 9-5 career, marriage, 2.5 children, house with white picket fence, etc. *** Have a burning desire to do something to change and improve the world. May be stymied what to do. May have trouble identifying their path. *** Have psychic or spiritual interest appear fairly young – in or before teen years. *** Had few if any Indigo role models. Having had some doesn’t mean you’re not an indigo, though. *** Random behavior pattern or mind style – (symptoms of Attention Deficit Disorder). May have trouble focusing on assigned tasks, may jump around in conversations. *** Have had psychic experiences, such as premonitions, seeing angels or ghosts, out of body experiences, hearing voices. *** May be electrically sensitive such as watches not working and street lights going out as you move under them, electrical equipment malfunctioning and lights blowing out. *** May have awareness of other dimensions and parallel realities. *** Sexually are very expressive and inventive OR may reject sexuality in boredom or with intention of achieving higher spiritual connection. May explore alternative types of sexuality. *** Seek meaning to their life and understanding about the world May seek this through religion or spirituality, spiritual groups and books, self-help groups and books. *** When they find balance they may become very strong, healthy, happy individuals. There are more and more indigo’s being born today, it is important we get this to as many of us as possible! Please share this with whom ever you think or feel matches these characteristics.